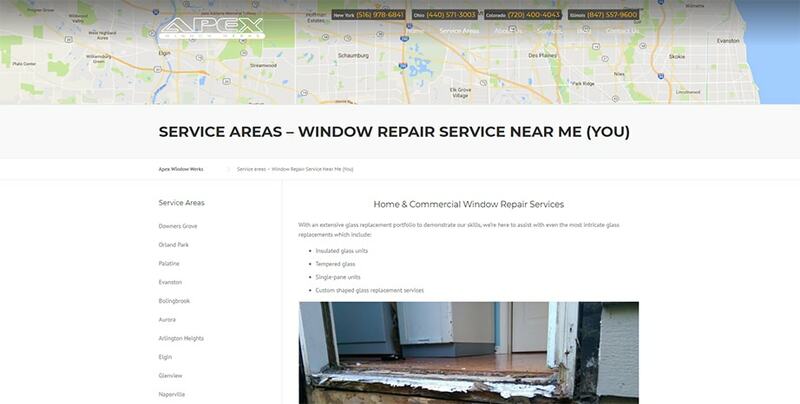 How we came to the website rebuild decision at Apex Window Werks? We realized quite early on that we need an effective website in this day and age, in order to be taken seriously. It took awhile, but we now have one that we’re very proud of. It not only makes it easy for prospective clients to get in touch, but it also effectively displays all our services, as well as the quality of our workmanship. When we decided to build a website, we first focused on the information we wanted to display. We wrote down a list of our services, and also some important features of our work that we wanted to highlight. You can see on our Services page that we focus on repairs and replacement, to set ourselves apart from other companies who focus on new installations as their primary business. 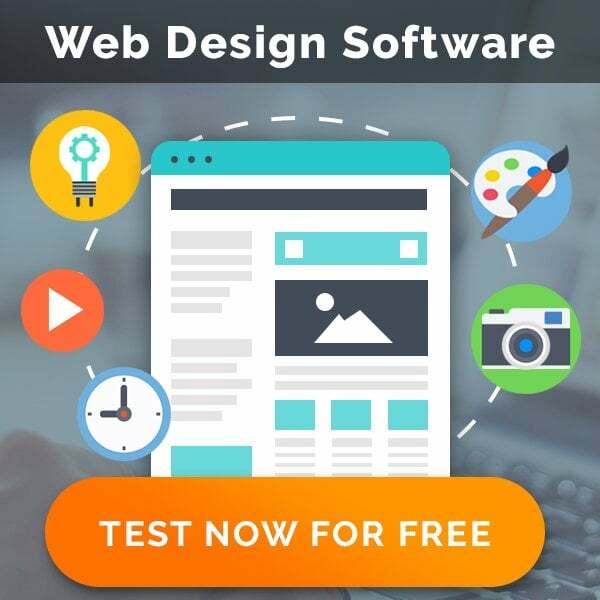 The next step, after identifying our main content, was to decide whether we wanted to have our site custom designed for our needs, or whether to purchase a template that we could customize ourselves. We decided to go with the latter solution, because it proved to be the most cost effective. Of course, a template on its own is still not a website, so we had to plan how to use it for our needs. Every template limits you to certain layouts and features, so it was just a matter of using what’s possible to our greatest benefit. On the homepage, for example, you are immediately greeted with a banner image of one of our installers sanding a wooden door. Below that you can find videos of our three main services, broken glass replacement, wood work, and window defogging. We used video, because if a picture paints a thousand words, a video is worth far more. Having saved some money by choosing a template over a custom design, we spent that money on making quality assets for the site. We hired a graphic designer to design our logo and other graphic assets, and then used a professional photographer and videographer to produce high quality stills and videos for the site. We wanted to make sure that we can be as proud of these assets as we are of our work, so it made sense to pay the professionals. The most important function of our site is to sell our services, and not just be a static online business card. To that end we employed the images and videos, as is mentioned before. We also hired copywriters to describe our services in words, because some things just need to be in writing as well. We know that the web is ever-changing, and therefore we are also planning further changes and improvements to our site. Firstly, we want to improve the design of our city-specific landing pages. 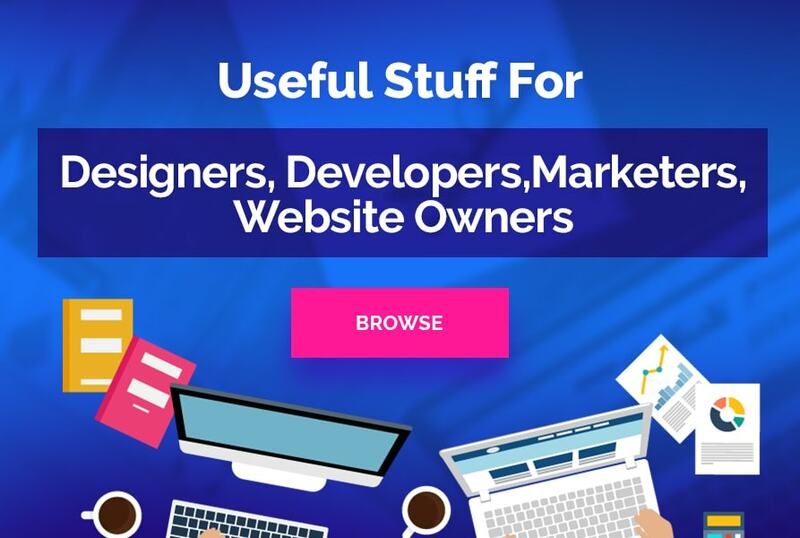 Furthermore, we also want to improve our blog layout, by removing unnecessary features, adding clickable banner ads for our services, and adding a feature to search for services done in specific areas. What Do You Think About Our Website Rebuild? We are very excited about the evolution of our website, so please pay a visit, and give us some feedback, compliments, or helpful criticism, if you don’t mind. This article was provided by Apex Window Werks, a home window & door repair company. Its headquarters is located in Chicago, Illinois. Feel free to visit their website for more details about their services and other service areas.